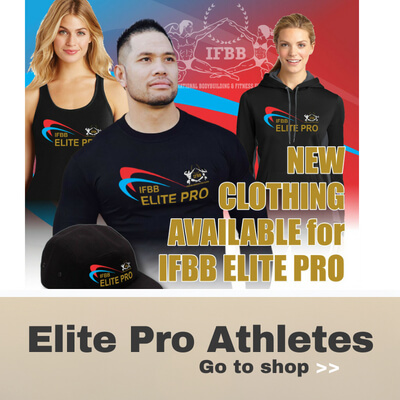 Please place your order online and proceed to make your payment via EFT. Call Hayley Scott : 083 294 4044 or Gary Maree : 082 497 7085 for any queries. Please give a minimum of 3-4 weeks notice for delivery time. However we will aim to deliver the order as soon as possible. Dependent on delivery address, postage fees may be applicable. Let us source anything your team may need. 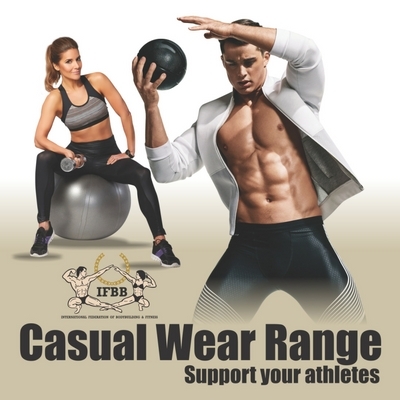 “In support of the IFBB, Creative Wizards takes care of your uniform and clothing needs”. Submit the form below and one of our team members will get back to you as soon as possible.